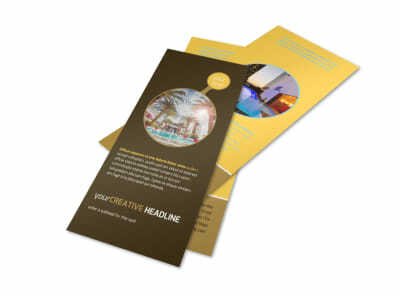 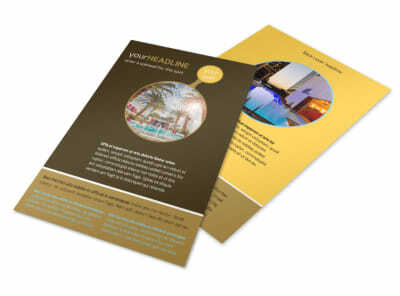 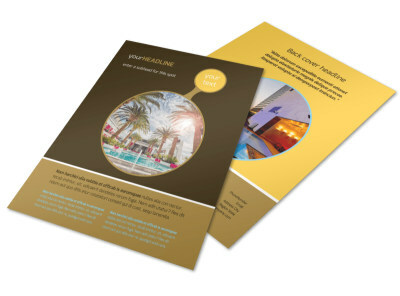 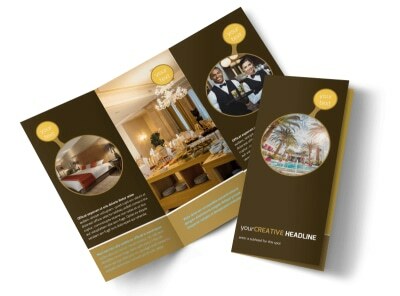 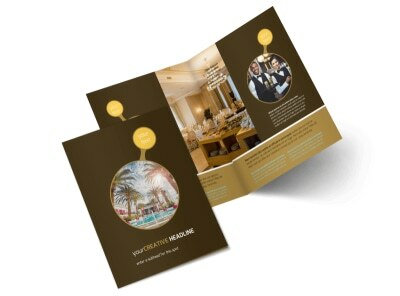 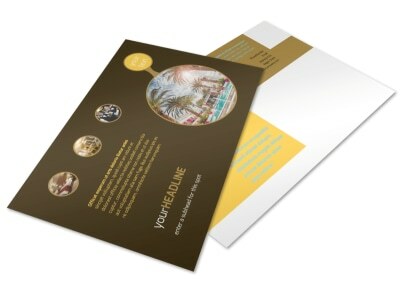 Customize our Luxury Hotel Business Card Template and more! 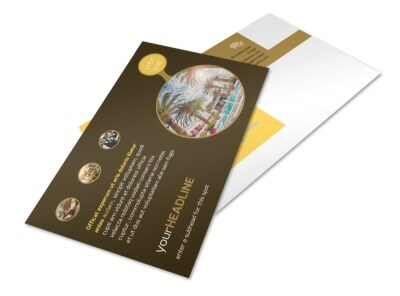 Help return and new guests find your information quickly when they're ready to reserve a room with custom luxury hotel business cards. 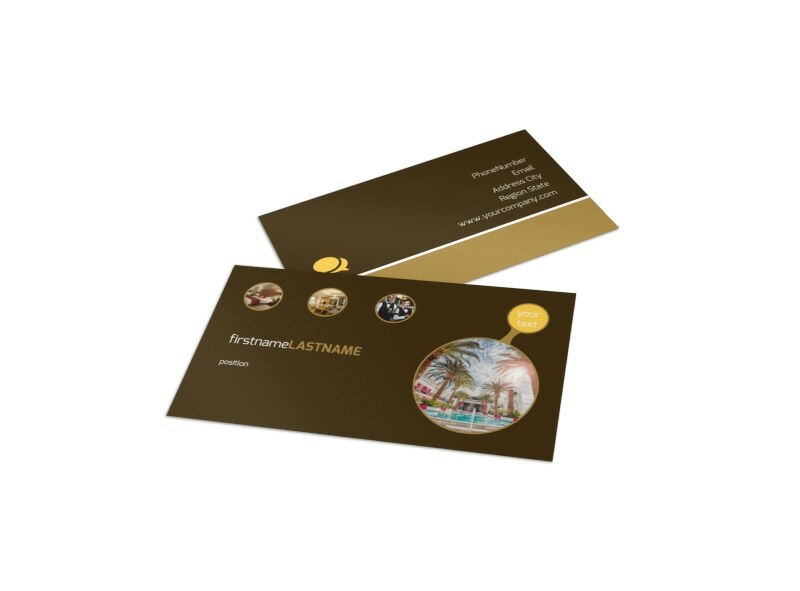 Design your own business cards using your choice of template and our online editor, adding your logo or graphic and custom text with your deets. 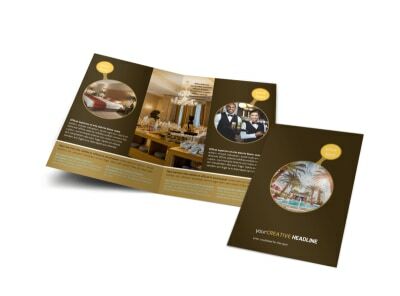 Print your cards from where you are for immediate dispersal and networking, or let us handle the printing on high-grade paper stock for an upscale look.